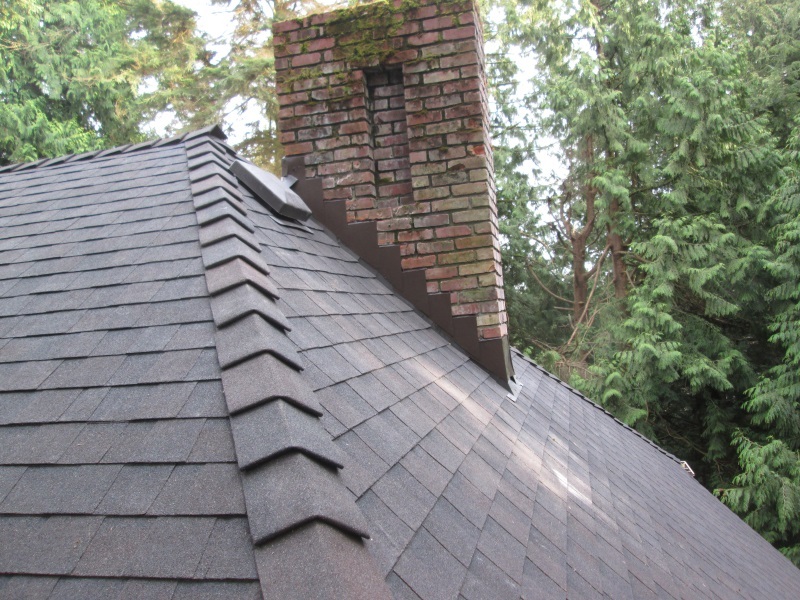 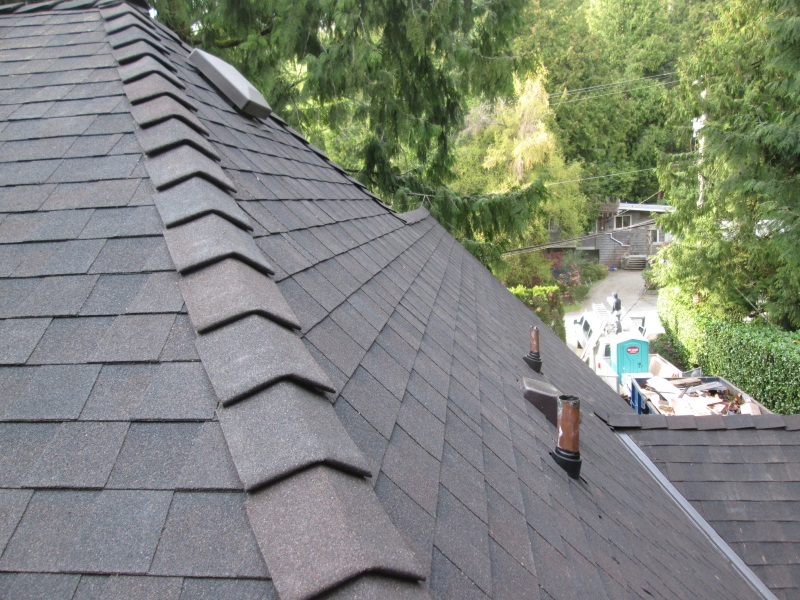 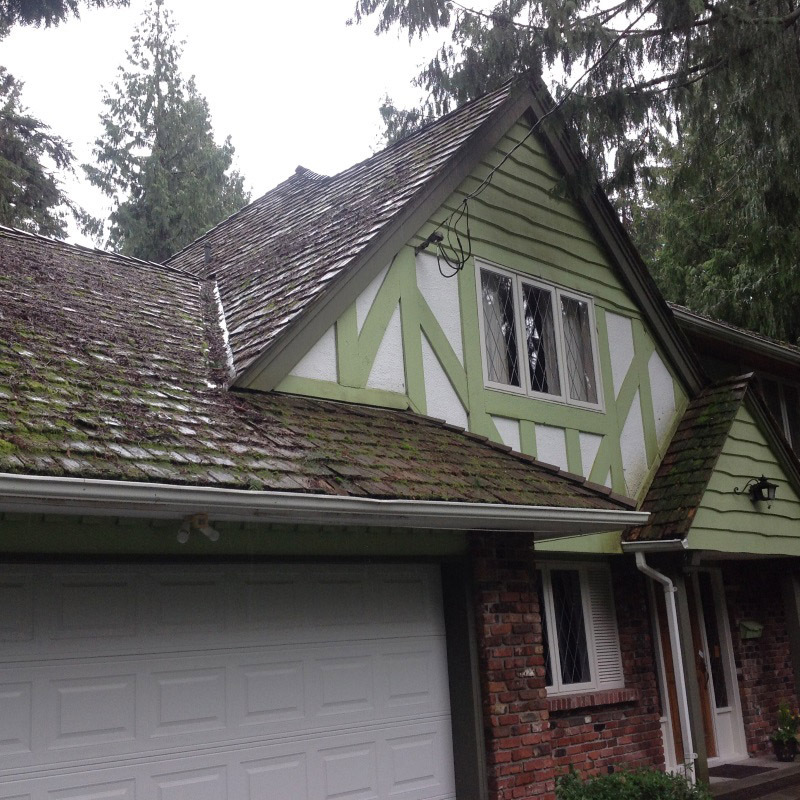 We installed a new Certainteed Landmark roofing system. This very old cedar roof was well past its’ expected life! 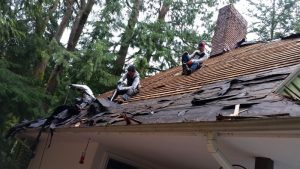 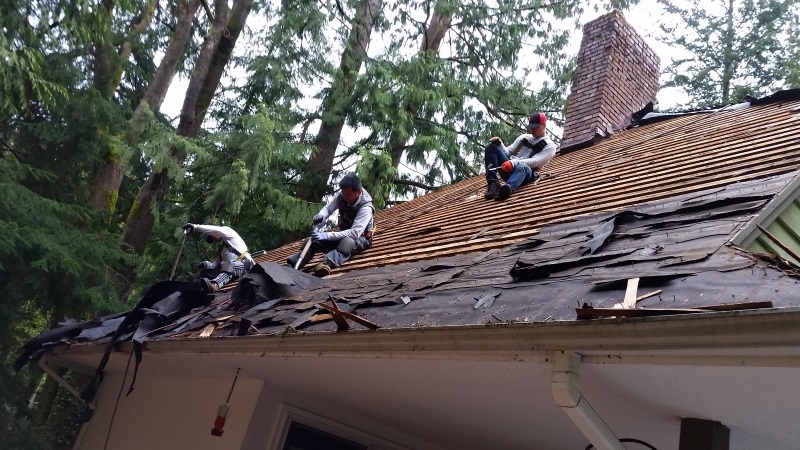 Under the direction of Joe Crocker, and Renato Estrella, we removed the old cedar shingles, and checked the roof for any further issues. 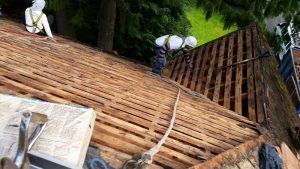 We made some improvements to the flow of air through the attic, and then installed a new Certainteed Landmark roofing system. 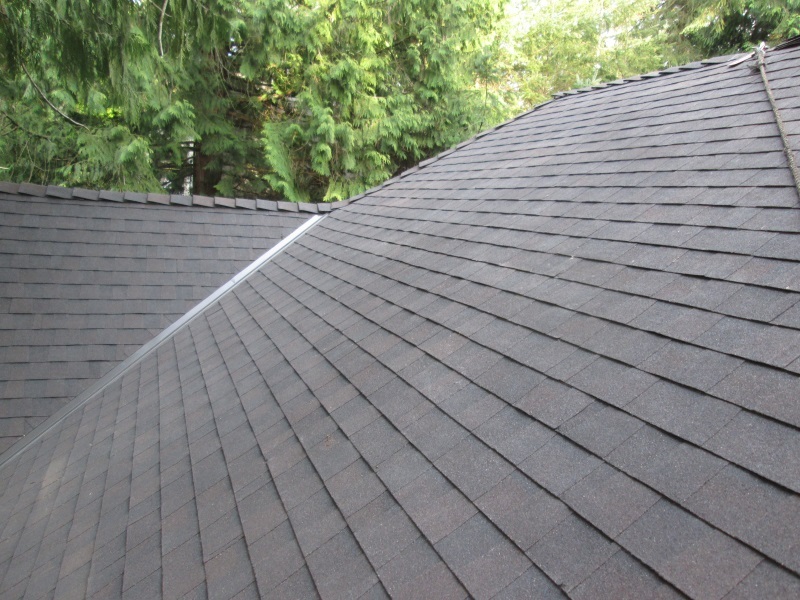 Bill, in consultation with his wife, chose Black Walnut, as their desired shingle colour. 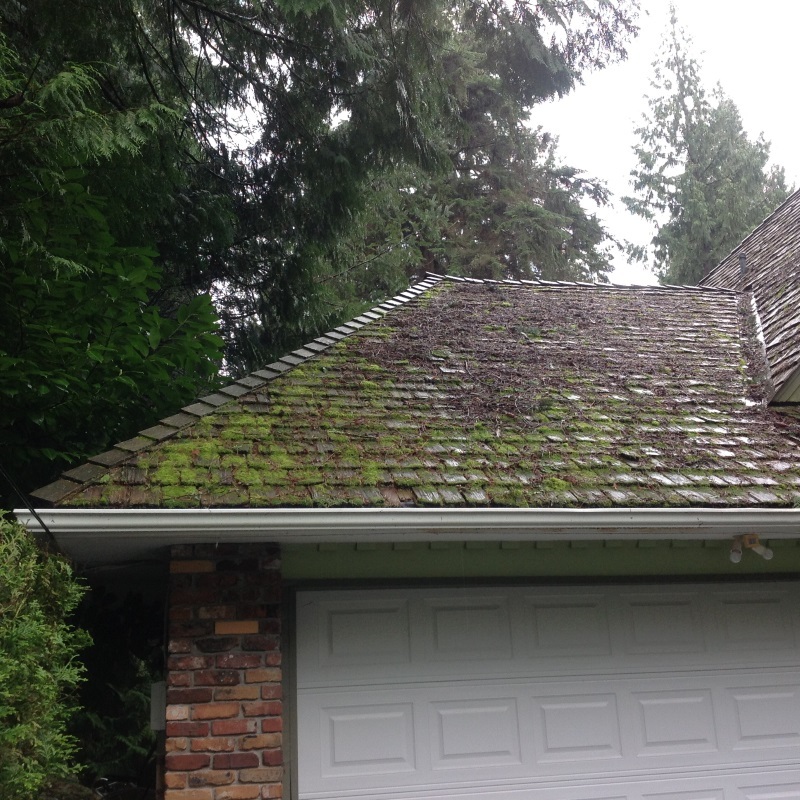 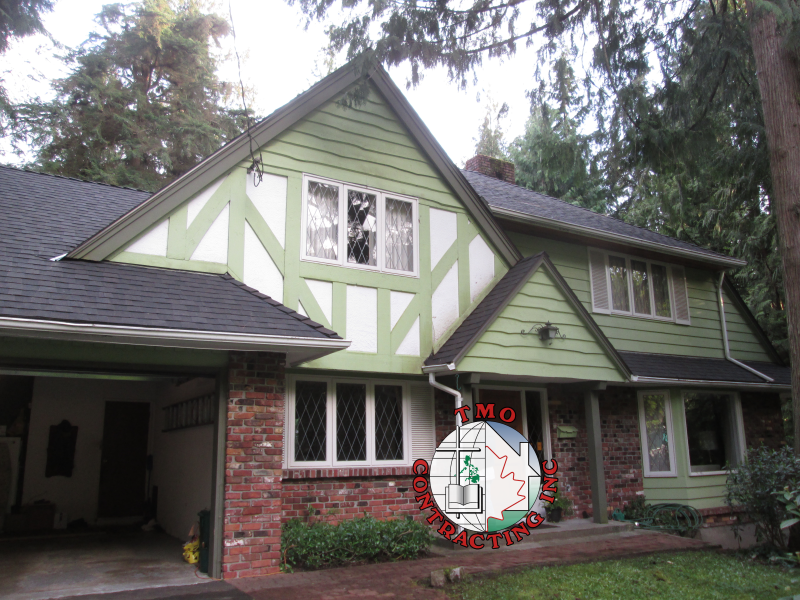 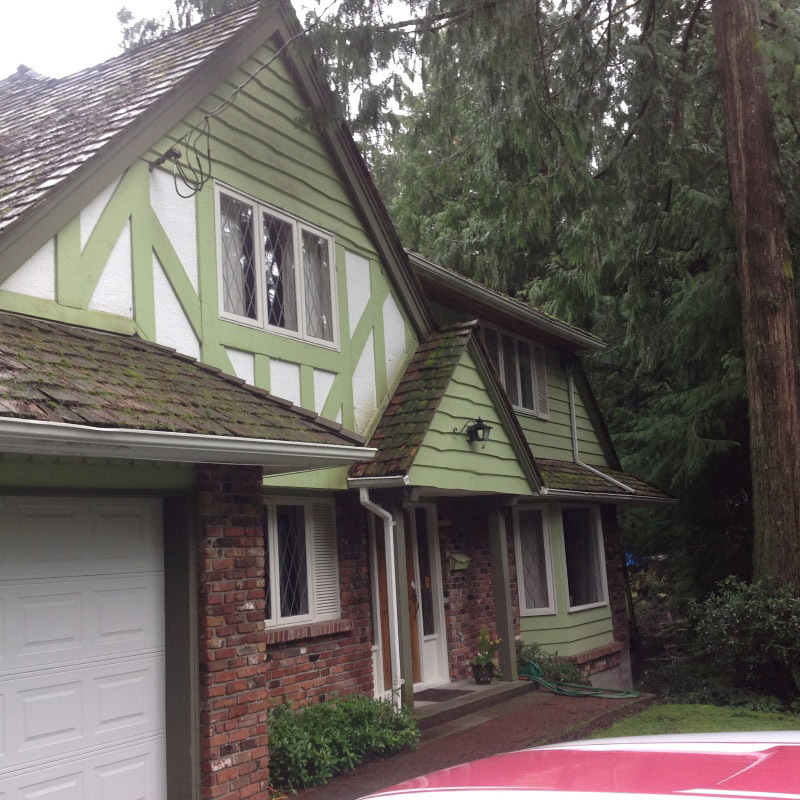 TMO Contracting Inc., a CertainTeed Select Shingle Master, provided a CertainTeed SureStart Plus, 50-year, non-prorate warranty, against shingle manufacturing defects.